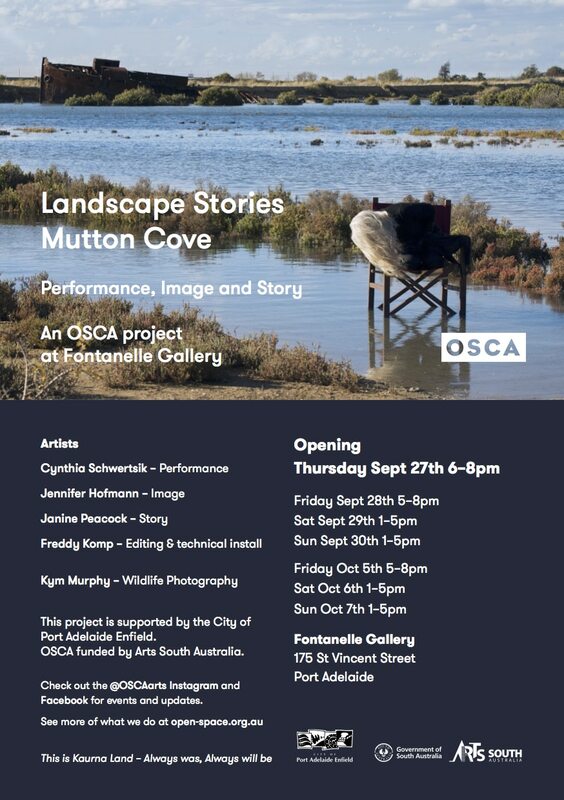 OSCA has invited me to discover Mutton Cove, thanks to Janine Peacock who has collected stories and Jennifer Hofmann who has captured images, we have come up with a profile of this special site. 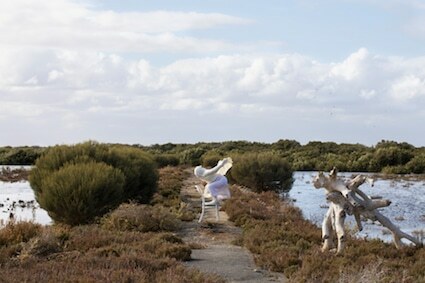 Mutton Cove is a little gem a conservation park sitting on the rim of the port river on Le Fevre Peninsula, surrounded by the Adelaide submarine industry, silos and new industry development. It is quite amazing how many species of rare plants survive here and bring shelter to a huge variety of birdlife. It seems a last sanctuary of diversity that is on the brink of escaping. This place, so unassuming for the bypasser, though so rich if you spend some time looking deeply. Once you immerse yourself you can feel that it is a Thin Place, a place where the sky and the earth are tenderly touching. Mutton Cove is a station on the route of travel for many birds, here is a station to fuel up and cross paths that makes this place such a bustling hub – it seems so small and insignificant when looking on a map, but once here you can feel the energy, a place full of life!